Google “pizza” or “pilates,” because you need one to justify the other, and you’ll get a conveniently curated list of Boston businesses where you can either grab a slice or work one off. But google “gay flag football,” a search term as niche as they come, and you’ll be scrolling a while until you see something called the Gay Bowl. With no obvious mention of Boston and thousands of results, you might scroll right past it before realizing Gay Bowl XVII is being held an hour west of the city Columbus Day weekend. 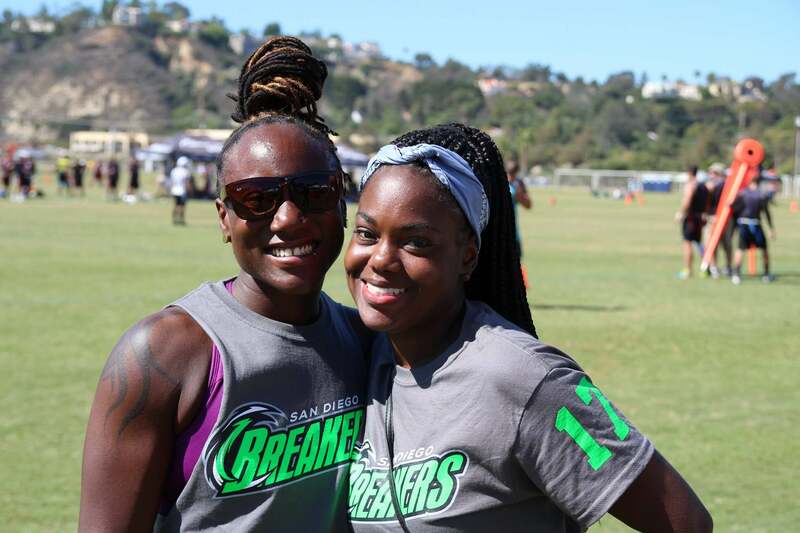 At least that would have been the case until the National Gay Flag Football League (NGFFL), a nonprofit that brings LGBT flag football teams together across the U.S. and Toronto for the annual Gay Bowl, its very own Super Bowl, secured gaybowl.boston. The league, a first in its own right, is also among the first local nonprofits to go live with their geographic domain extension. But they won’t be the last. The “.boston” domain is one of just four new internet place names tied to major U.S. cities, part of a growing national trend aimed at connecting entire communities through web identities. Since its founding in 2002, the NGFFL has grown to 200 teams in 22 leagues. These are athletes who love playing football and, even more, love doing their part to increase LGBT awareness and inclusivity in communities across the country. And Boston, as Boston often does, has a special place in this history. An original team and host of the 2003 Gay Bowl, the city has always been “committed to the cause,” says Thurman Williams, commissioner of the NGFFL. This time around, the NGFFL is equipped to promote Gay Bowl XVII with its new gaybowl.boston domain to catch the eye of Boston flag football fans, the LGBT community, or anyone looking for something a little different this Columbus Day weekend. The timing couldn’t be better. With over 1 billion websites online today, it doesn’t matter how unique they are in name or mission; the NGFFL has to find creative ways to improve awareness for its organization and event just like any other group. That’s why nonprofits in Boston, New York, Las Vegas, and Miami are abandoning the traditional approaches of .com, .org, or .net for domains that connect them to places — and people — with strong identities. “It’s a land rush,” says Jeremiah Johnston, outreach director for .boston. The .boston domains are quickly becoming virtual real estate, offering opportunities for entrepreneurial-minded individuals to get their choice of domains and potentially benefit from the sale of popular domain names. But these boston-branded domains aren’t just for profit; they offer real opportunities for nonprofits to develop sites that identify with the local communities they want to serve and engage with. Boston accent not included, of course. On its own, gaybowl.org might look like any other website with big, beautiful images of Boston. There’s the Public Garden, the Zakim Bridge, Beacon Hill, and Fenway Park, of course. Now with a geographic domain extension, gaybowl.boston, the league can better align its own vision with the city’s energy and passion for sports, inclusivity, and local pride. “Boston is a poster child for growth and what could be,” says Williams, the league’s commissioner. 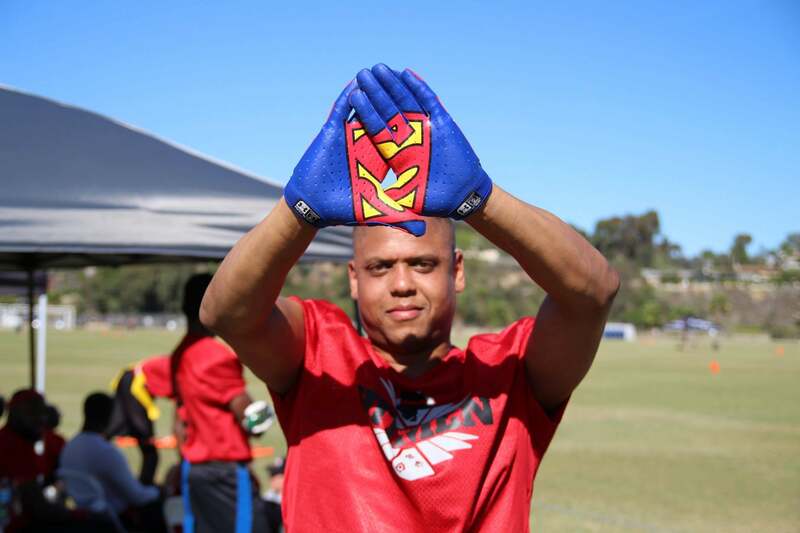 More than driving participation in flag football on a local level, Williams expects that the domain will help further the group’s mission to inspire gay and straight, man or woman, to come together for what he hopes will be real change. And this conversion comes at little cost. Right now nonprofits can get in early with a discounted annual price of $8.75 by visiting apply.boston. After October 8, prices for these domains will go up to $15 annually and even more for premium names: those with a high degree of brandability and keyword relevance. Think sports.boston. “There’s a call to action in the sense of wanting to get on board first and be an early adopter,” says Ayele Shakur, regional executive director for BUILD, a nonprofit with a youth entrepreneurship program. Like the NGFFL and other national nonprofits wanting to focus in on Boston, BUILD will use their .boston domain to connect with the city in the hopes of growing its network. Registering doesn’t mean you have to create an entirely new website, either, allowing organizations to use the URL right away to start local outreach, and then, if they want, build a secondary website at .boston later. That’s good news for Gay Bowl XVIl. 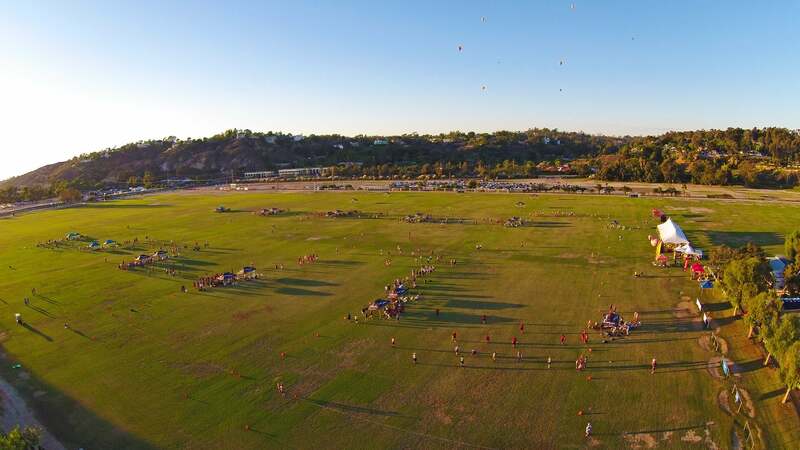 Getting more engagement right away from Boston will only help draw bigger crowds and attract more sponsors like the Patriots, who are sponsoring this year’s tournament at Lancaster’s Progin Park. Big-name sponsors or not, geographic domain extensions can accomplish a lot with little effort. These “.boston domains are making it possible for local businesses and nonprofits to let people know, ‘Hey, we’re in your backyard,’” says Johnston. And they might just be playing flag football there.